Today is the day where the mobile applications must apply to be part of the auction which takes place January 14, 2014. The applicants must submit beneficial ownership, associated entities information along 5% deposit which could be in the millions. The word is Wind Mobile, Telus, Bell and Rogers are currently the only players in the auction. The hope is that there will be a foreign entity involved. As you may recal Verizon was the early entrant who backed out after they staked into Vodafone. We won’t find out who the players are until October 22, 2013 who the entrants are, unless they somehow leak it. On November 8, 2013 we should know the actual publication of final list of qualified bidders. Even if a foreign entity does win an auction, builds a telecom, and then finally starts to roll out the service, we will not see any discount and they will submerge as the other 3 (Bell, Telus, Rogers). True Apple Fanboys will continue to purchase the high end product, iPhone 5C was supposed to be for “everyone else”. I doubt people will buy it for a mere $600.00. I wasn’t going to speak about the specifications, but thus far it appears that 5C is a cheaper version of the original iPhone 5. Therefore, you are better off purchasing a brand new (or used) iPhone 5. My current assumption as you gather by the short notes above is that Apple completely missed the mark on the pricing of the iPhone 5C. The true price point should have been $399.00. I know what you are going to say. People won’t buy the expensive version if it was that much cheaper. I disagree, as I previously stated the Apple fans will continue to purchase the high end product and with a price point of $400.00 you would get “everyone” else to buy into it. Only time will tell, but I don’t foresee iPhone 5C a hot seller. Ever wanted to avoid Kijiji.ca or Ebay.ca and just go to your local Rogers store and trade your old phone for cash. Now you can. Of course the trade-in value is not as high as you would get on the website mentioned above, however there are no hassles. As long as the screen is responsive, the phone powers up and it actually works, you will get the cash. With an iOS device (such as: iPhone 5, iPhone 4S, iPhone 4, iPad Retina, iPad 2, iPad Mini) I haven’t had issues retrieving Contacts, Calendars, Messages, Message attachments, call history, notes, voice memos, and bookmarks. However, photos is a different story. If a photo has been deleted from an iOS device and then further photos are taken, the photo appears to be gone forever. I could be wrong, but thus far I don’t see a temporary flash storage for the photos. Even though the photo is skipped in the naming process (ie. img_1001.JPG, img_1003.JPG), its permanently overwritten by the following photo that is taken by the device. I have tried every data retrieving technique used on flash drives, and the data is just not there. Drop a comment if you have figured out a technique to retrieve deleted photos from an iOS device. Has anyone observed wireless priced plans on August 7 vs. August 8? Lets say that in one day data dropped from 6gb to 500mb and voice stayed the same. Oh and the price somewhat stayed the same. Why the change? Well it’s a tactic used by the big 3 telco’s to stick it to CRTC for lowering 3 year plans to 2 year max and by not allowing the big 3 to bid on the upcoming spectrum. Who got screwed? In the end the consumer did of course. Nothing new there. 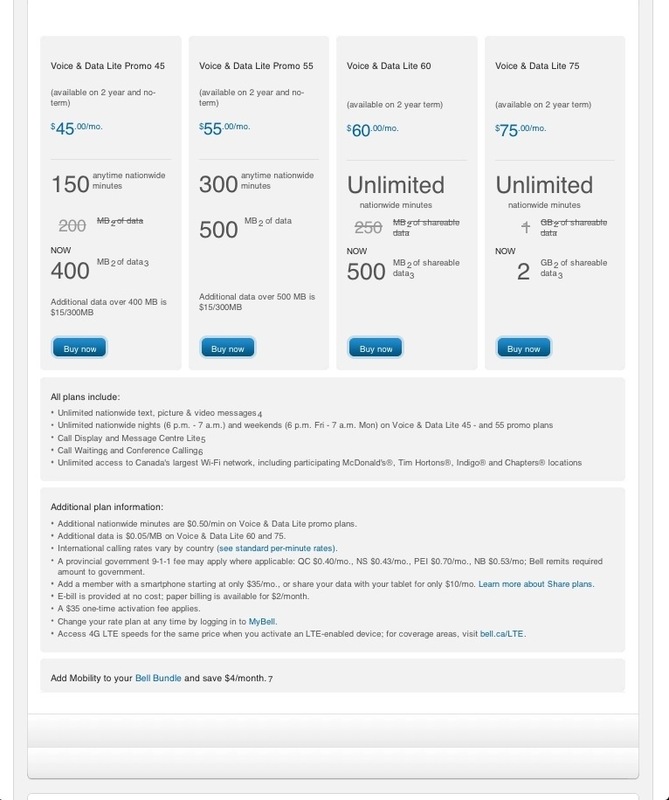 What’s frustrating is that if you look at Bell Mobility website vs. Rogers wireless the pricing and the offering changed on the same day. Do the telecoms sit in one room and decide what they will offer? Isn’t that somewhat price fixing? I assume its legal, gas stations have been doing the same for decades. Best part is the website Fair For Canada, it’s a complete joke full of lies and deception. Guess what, all 3 telecoms were in on the website as well. 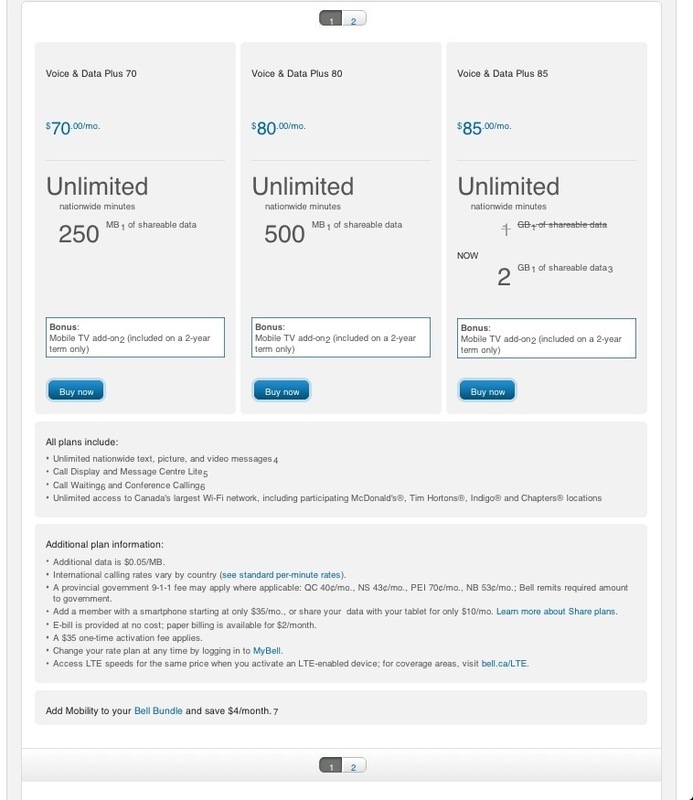 In conclusion, I doubt that Verizon would lower the priced plans but at least it’s an alternative choice to the big 3, and my hope is that they don’t sit in the same room to decide what prices they will offer the following day. Rogers Wireless Home Phone porting at first seemed easy. It took about 5 days for the number to be ported. I was porting a number that is originally from FreePhoneLine/Fongo to Rogers. After the number did get finally ported the first issue was that any phone call that came from FreePhoneLine/Fongo would not go through and there was a mysterious message saying “The number you have reached is not in service”. But with that same ported number I was able to call FreePhoneLine/Fongo numbers. The support at FreePhoneLine/Fongo was pretty good. Took about 10 emails, and about 8 hours or so, and the problem was on their end. The main switch was fixed and I was able to call from FreePhoneLine/Fongo to the newly ported number that was at Rogers now. New Problem: If you call the ported number from Skype, you will get that same message “the number you have reached is not in service”. Not sure who to contact for that issue. 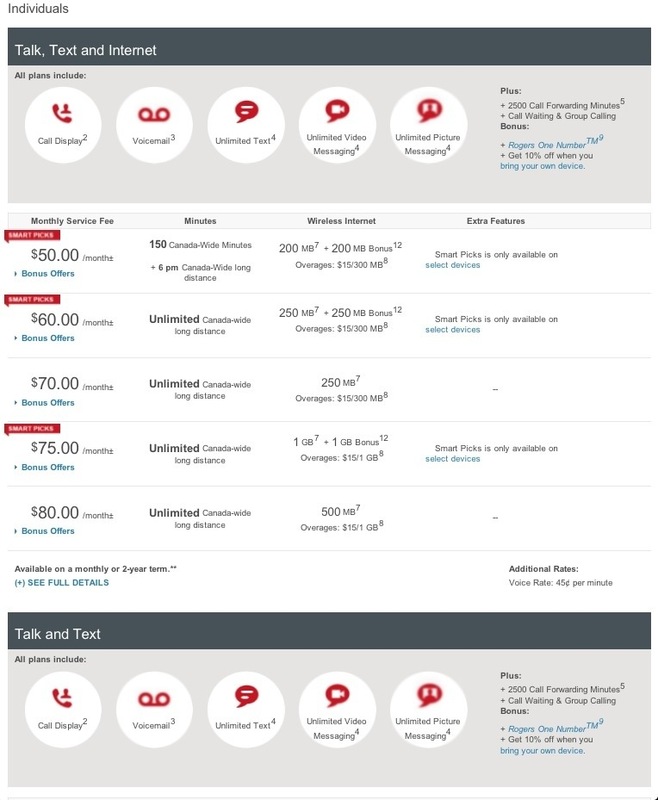 I did speak with Rogers and they did do a number refresh, but that didn’t do anything (except reset my answering machine). I was impressed, and noticed that the service was not available until July 23rd (the email was received few days prior). The device was easy to put together, there was a SIM card and a backup battery. The SIM card is the standard size and there was a label of LTE on it. Wireless Home phone worked immediately. The router (or home phone device) has two telephone jacks in the back, a usb port and a power button. I had a wireless base that I hooked up to it and oddly enough an old Bell telephone taking up the second port. The sound quality is superb. Its been a couple of weeks now, and I have not had any drop calls, no static, no issues. Nothing! The price point is incredible and will surely get attention from the Cogeco and Bell in areas such as Oakville and Burlington. The target market is for areas where Rogers is unable to provide their regular Home Phone service. UPDATE (Aug 28): The other party seems to hear a banging noise that lasts about 10 seconds and then it goes away. On my end I hear a tiny barely noticeable clicking sound, but apparently its really loud on the other end. I have the unit 200 meters away from the nearest electronic device (I have tried two different locations, and same result). It could be the wireless phone base? Another odd piece of information is that the problem doesn’t occur on every phone call. I can’t figure out what the heck it is. Anyone else experiencing this? Please comment. UPDATE (Sept 11): I have swapped the current V-tech cordless phones and upgraded to Panasonic cordless phones. Both sets were DECT 6.0 and therefore I’m unsure if the knocking was coming from the handset or actual ZTE Home Phone device. Thus far with the new cordless phones there has not been any noise.